Planning for a new baby can be an overwhelming process. Family and friends love giving advice but how much is actually worth listening to? 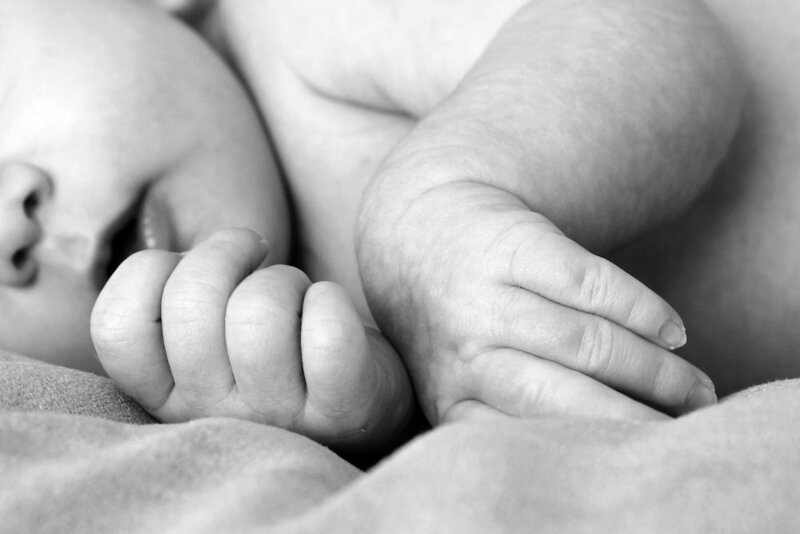 From first time mom to seasoned veteran, every birth experience is different. We can work with you to create a custom birth plan for THIS specific pregnancy. We will help you map out a plan for everything from a scheduled C-Section to a home water birth and everything in between. 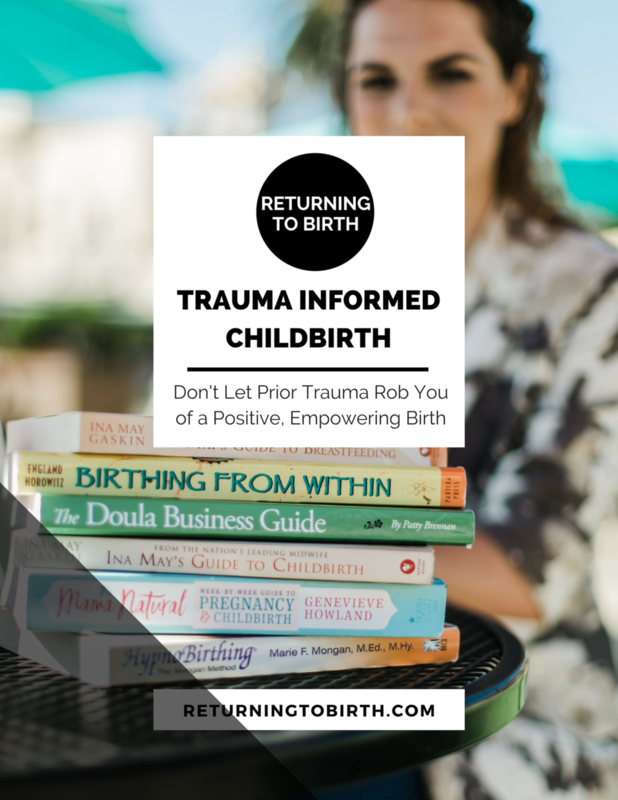 Birth can be unpredictable at times but even the scariest complication can be so much less stressful when you have a plan in place and know your options ahead of time. There are so many options for baby gear out there, most of which you don’t even need. We will create a personalized registry based on which products will work best for YOU and make YOUR life easier. Why stress over which car seat or stroller to buy when we can help you through it! Many moms put all their focus on preparing for the birth and forget about planning for the first few weeks with baby. Who will be home with you? Who will do household chores? How many meals will you need to take care of yourself/ how many will be made for you? How many hours of sleep do you need and how will you get it? 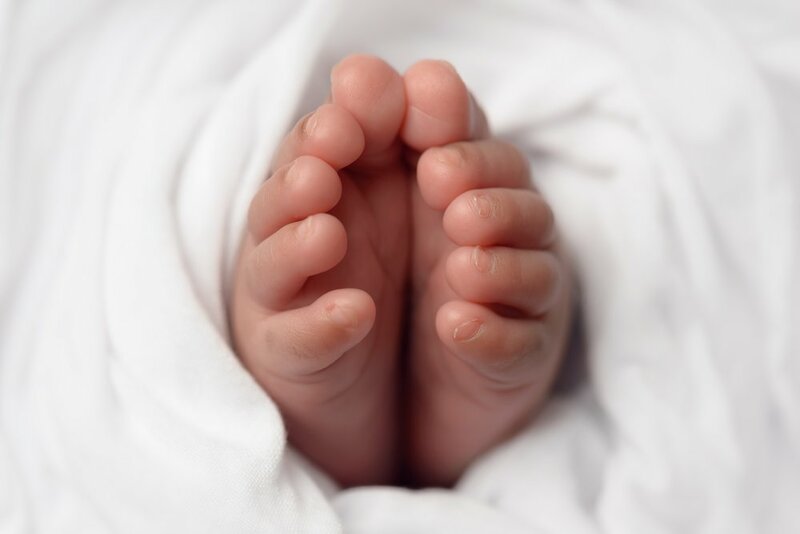 We will create your postpartum plan so everyone in your household knows their responsibilities so this transition to life with a new baby can be as smooth as possible.